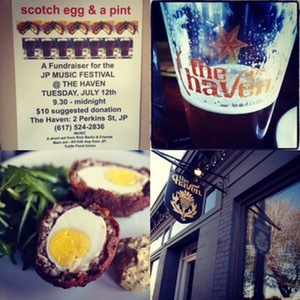 Come and help support local music and enjoy a lovely Scotch Egg and a Pint for just $10! With proceeds going towards the JP Music Festival. Rick Berlin will be delighting us with his amazingness and the fantastic Turtle Pond Union are headlining.